Lloyd’s of London has announced that it has received final regulatory approval to open a reinsurance branch in India, and that it will be operational in time for reinsurance renewal season in April. 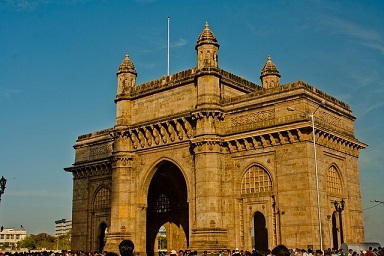 Opening the branch in Mumbai will allow Lloyd’s syndicates to bring their expertise and capacity in specialty reinsurance in numerous classes to one of Asia’s largest markets. The world’s largest specialty insurance market is stepping up its expansion efforts in emerging markets in a bid to revitalize its declining market share. “Lloyd’s will help to share and develop expertise across the industry to position India as an international center for insurance and reinsurance,” said Lloyd’s chairman John Nelson in a statement. Lloyd’s is adamant it will retain access to Europe’s single market after the UK decided to leave the European Union and will decide by April where it will set up a subsidiary in Europe.